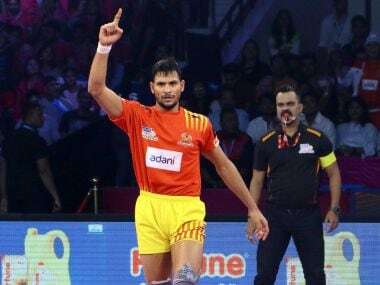 On 30 and 31 May, when kabaddi's new-found superstars go under the hammer ahead of PKL's sixth coming, the league will once again look to set a precedent. Almost everyone chipped in with vital contributions as Gujarat were relentless in their pursuit of a place in the summit clash. Gujarat Fortunegiants are top of the table in Zone A with 67 points from 18 matches. Dabang Delhi are rooted to the bottom of the table with 31 points after 19 matches.